Bright, multicoated optics: Feature lead and arsenic-free Eco-Glass for high resolution images and increased light transmission. 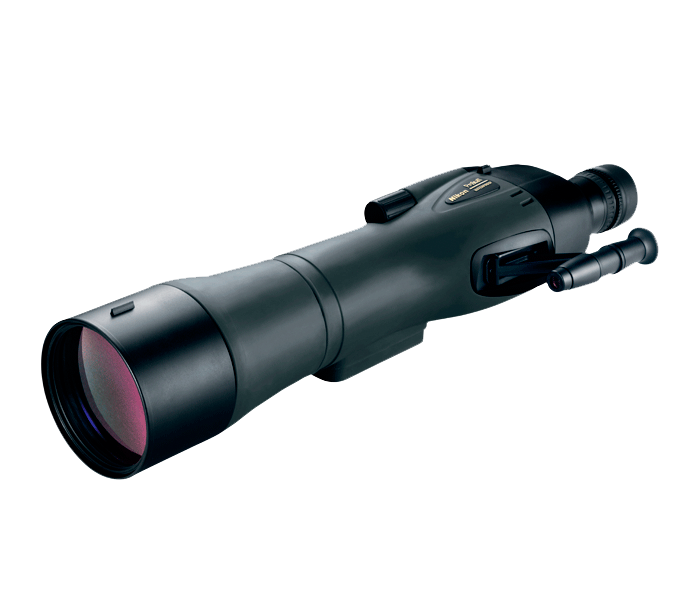 Super-fast bayonet eyepiece: Perfect to scout wide areas with ease. Zoom eyepiece: With power zoom ranges, you’ll have a wide field of view at the lower powers, plus the capability to move in close for amazing detail with higher powers. Lightweight, ergonomic designs: Easy-to-pack and easy-to-use. Waterproof/fogproof: O-ring sealed and nitrogen purged.